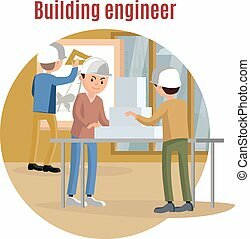 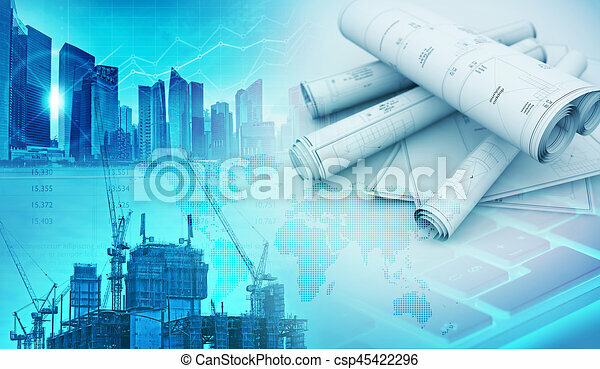 Building constructions and engineering concept 3d illustration. 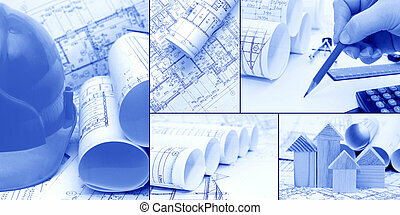 Building constructions and engineering abstract blue background 3d illustration. 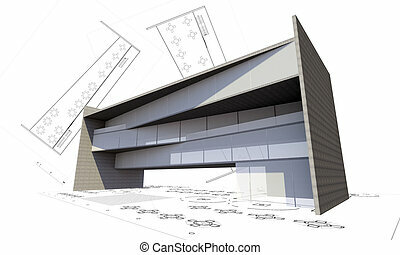 3d illustration of modern building construction concept isolated on white. 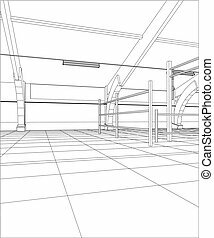 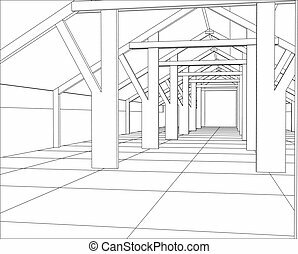 Industrial building constructions indoor. 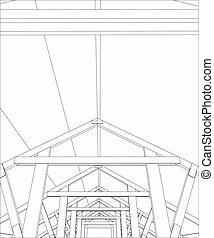 Tracing illustration of 3d. 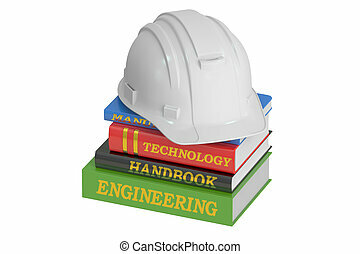 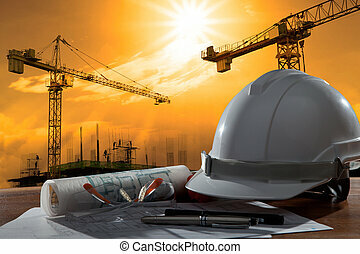 Industrial building constructions. 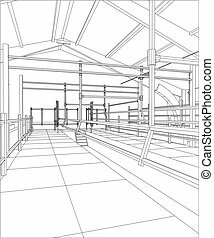 Milk farm. 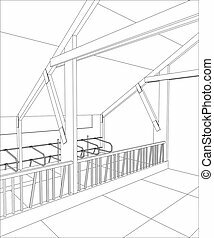 Tracing illustration of 3d. 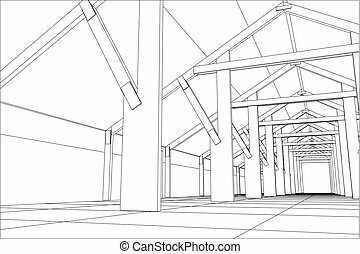 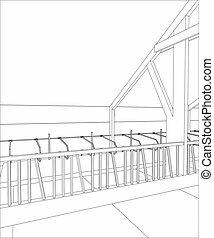 Abstract industrial building constructions indoor. 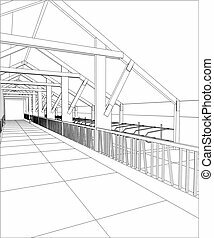 Tracing illustration of 3d.